There is a lot to like about Samsung's relatively new "C" family of handsets. All-metal bodies, Super AMOLED panels and new and efficient Qualcomm Snapdragon chipsets. Luckily, the Korean giant overturned its original decision to only keep the line on the Chinese market. 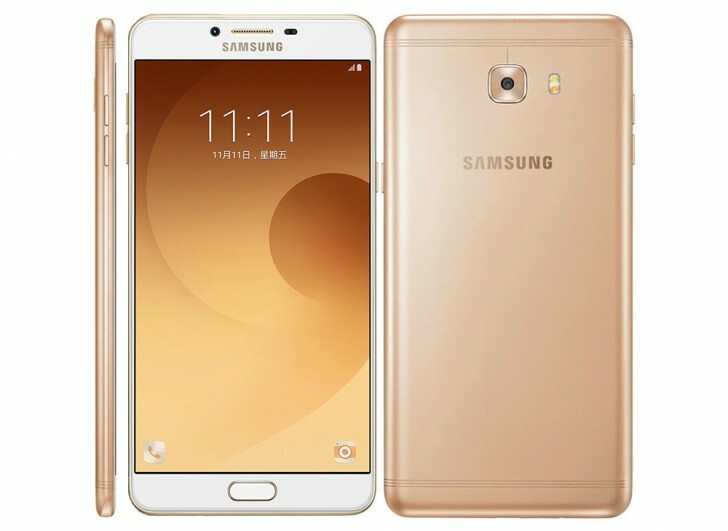 And the timing couldn't be better, now that the upgraded Galaxy C9 Pro is already official in China. 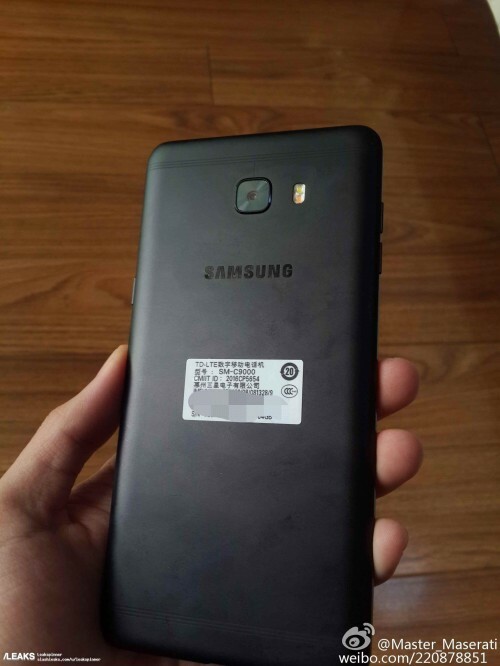 Industry sources are already busy talking of an impending international release, but in the meantime, there is a new black color variant of the handset, making the rounds as well. It was first spotted late last month in a rather dark photo. Today brings a fresh new still with a lot more detail to observe. It showcases the back of the handset and judging by the fingerprints it appears to have a glossy finish. The new style antenna lines are also still present on the top and bottom of the back. Arguably, the new color does a better job of concealing the grooves. When the C9 Pro variant comes out, it will join the other two color options and provide a much needed alternative to Gold and Rose Gold. Best upper mid-range phone no question!